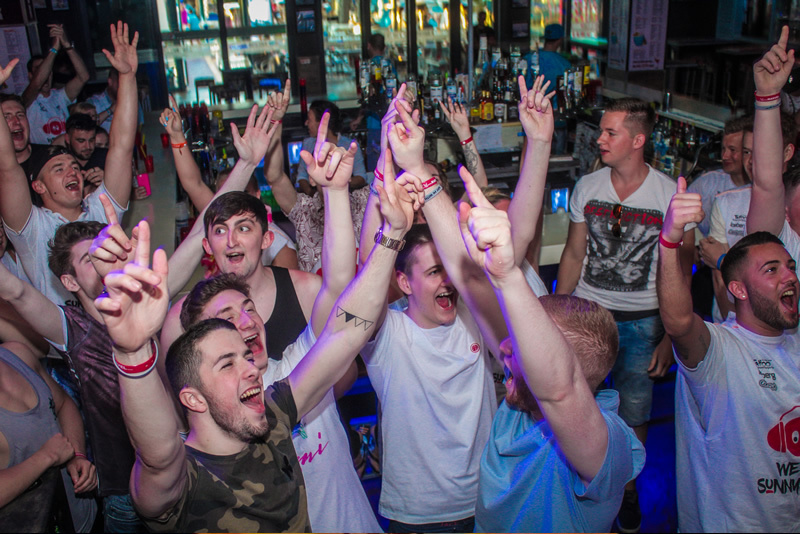 The Party Crew International Bar Crawl is every Tuesday, Thursday, Saturday. We meet at 19.45 at Candy Club in the centre of the resort on Flower Street. Customers arrive and are welcomed by the Party Crew team. The customer receives a welcome cocktail at Candy Club and they are given the Bar Crawl T-shirt. 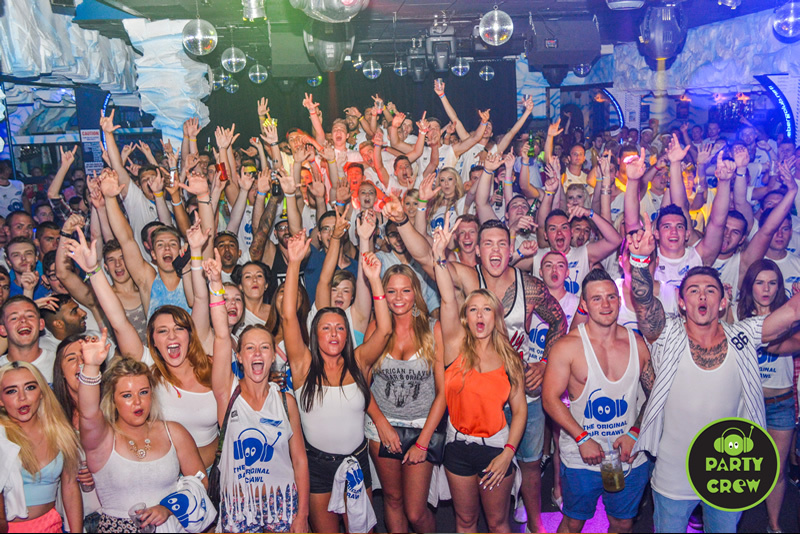 Included in the Bar crawl is 2 Free Entrances to the best clubs in resort! 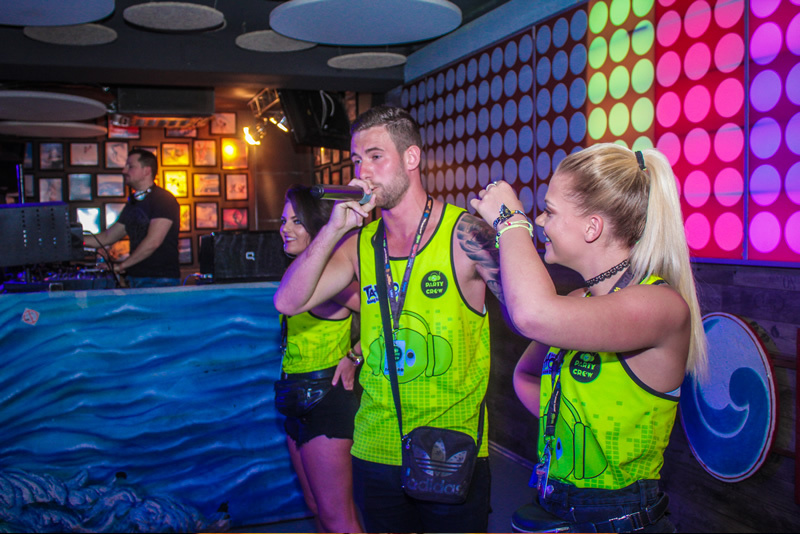 And 4 of the popular Party Bars offering exclusive special offers to Party Crew customers! The customers receive a free shot in every bar we go to, so 5 shots in total. 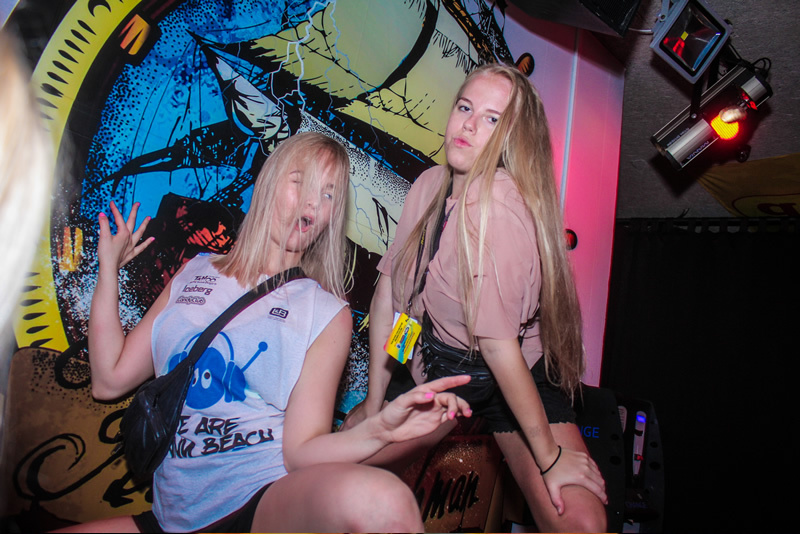 At each bar we visit there will be special drinks promotions, games organized by the Party crew team and a lot of fun. 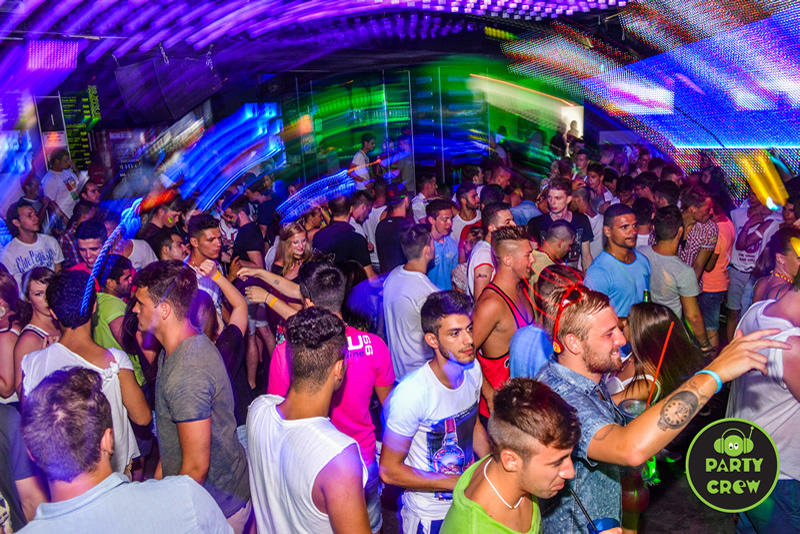 We finish the night in one of the top discos in the resort, either Iceberg or Candy Club at 12 midnight.